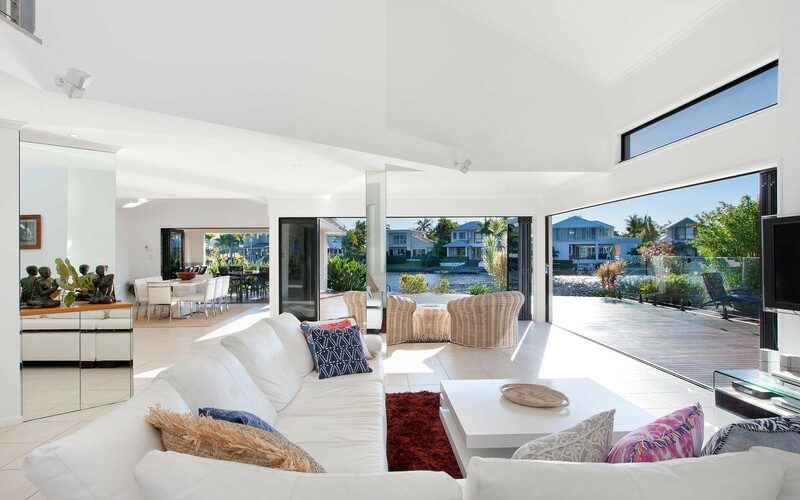 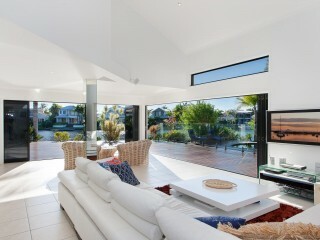 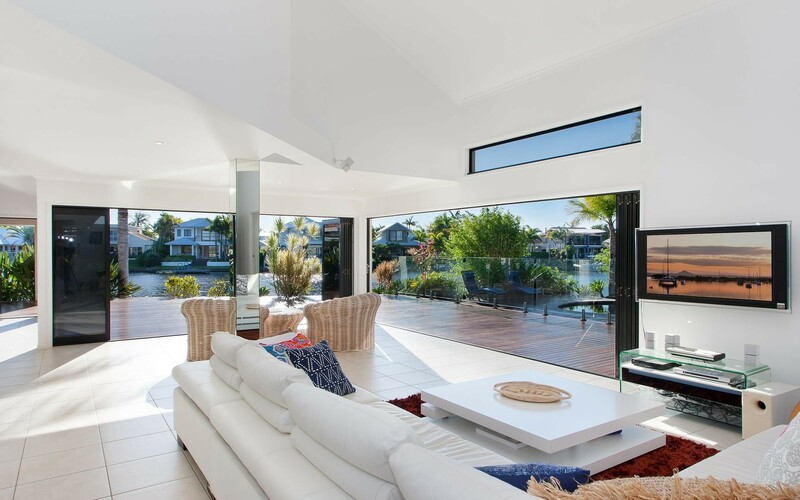 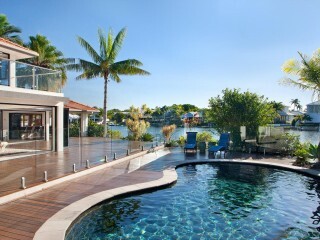 Showcasing an extensive 35 metre water frontage this expansive house blurs the lines of indoor/outdoor living via four wide bi-fold doors that completely open the North-Western sides of the property onto an unparalleled 150m2 entertainer's deck which then descends to the rear lawn and private jetty. 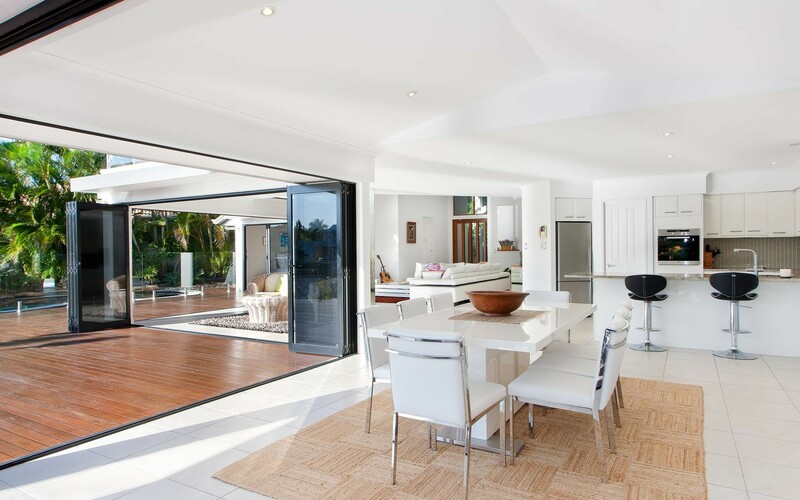 Enter through the large single pivot front door and you are instantly impressed by the double height ceiling and open living areas that flow through the kitchen and out towards the deck. 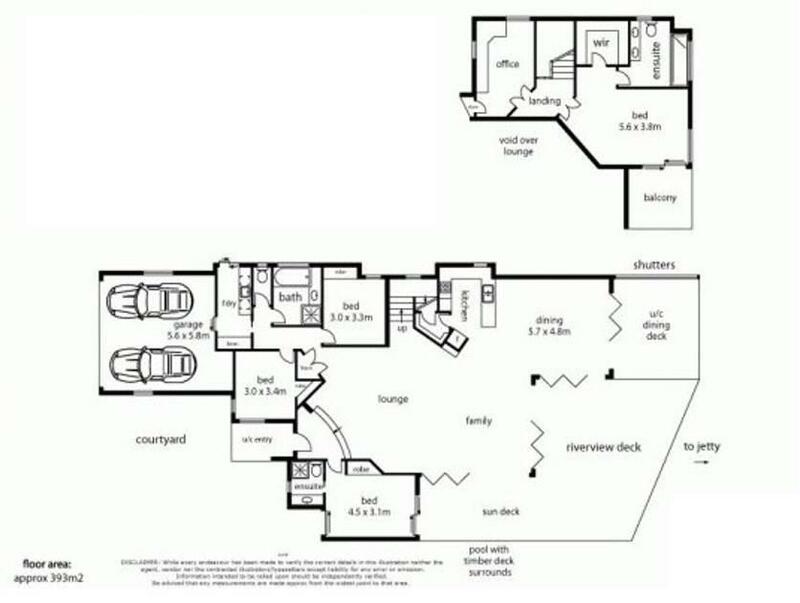 The entrance is flanked by a bedroom with en-suite and external access plus two further bedrooms and a family bathroom on the Southern side. 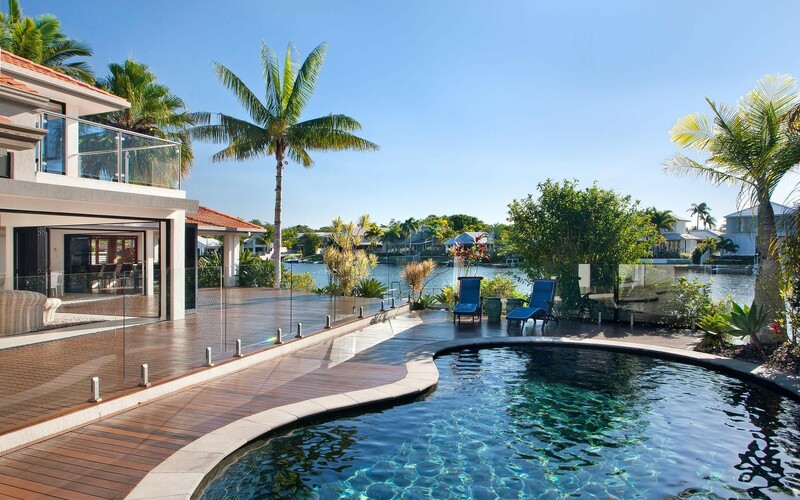 An in ground pool is situated along the Northern boundary, overlooking the water and extending to the front courtyard with glass fencing on all sides. 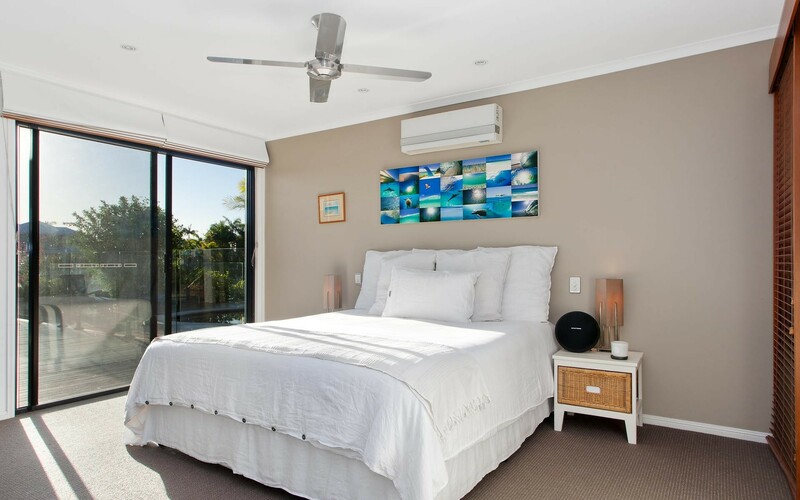 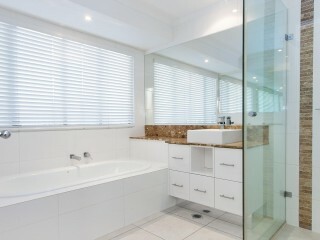 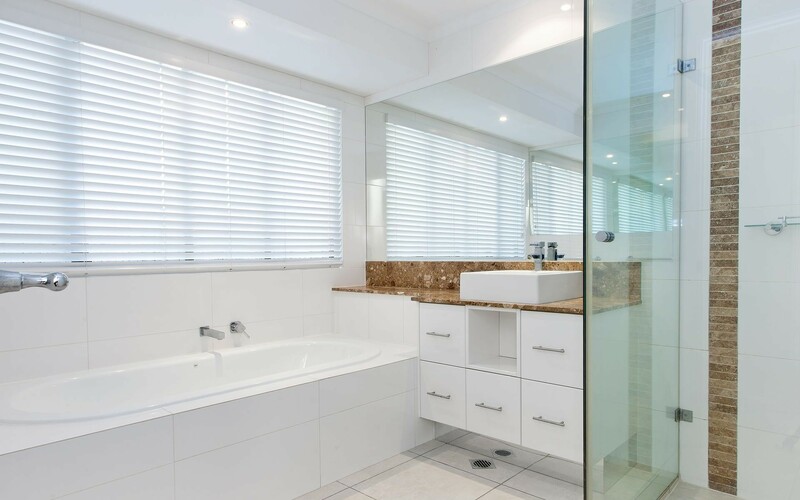 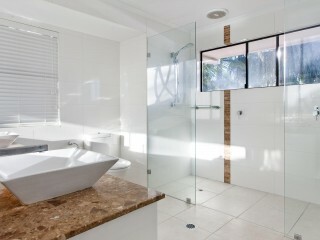 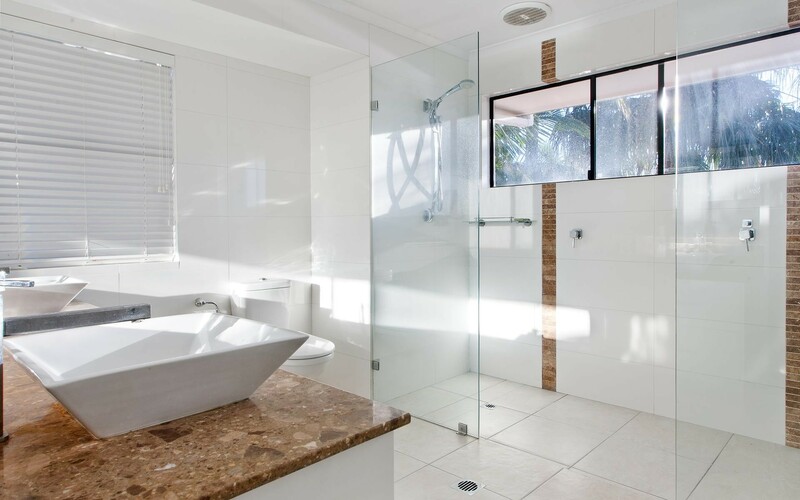 A master suite on the first floor has a private North facing balcony, walk in robe and fully tiled en-suite with large double shower and dual vanity. 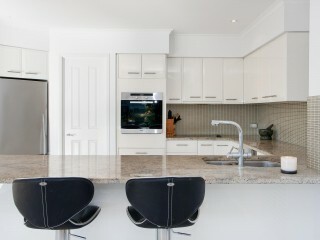 The central kitchen has a walk in pantry and high end appliances with a convenient dual dish drawer. 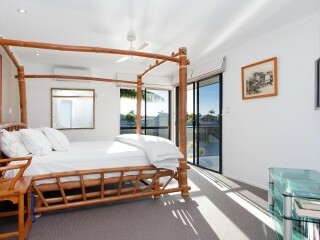 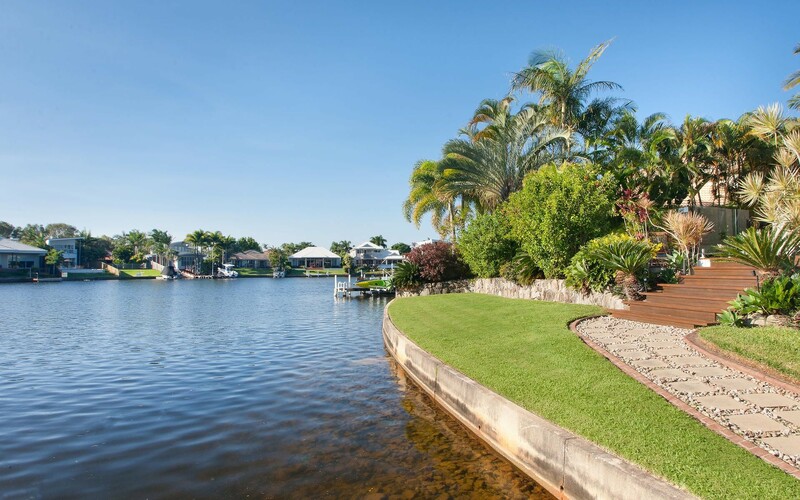 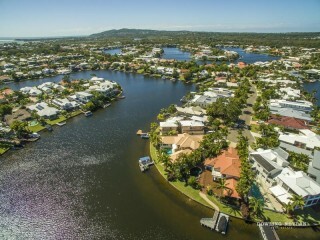 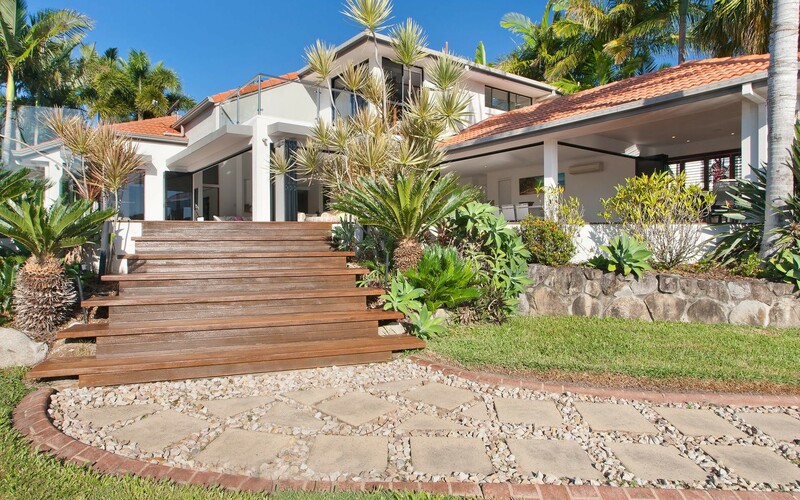 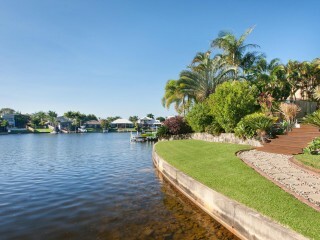 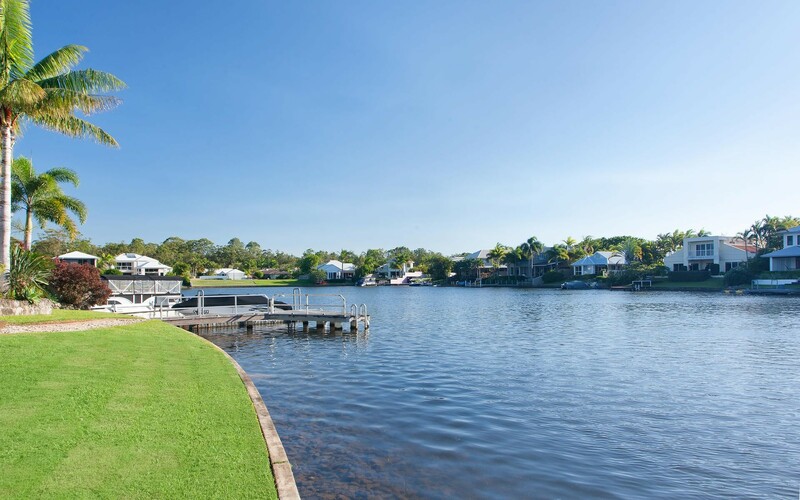 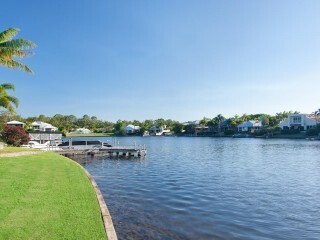 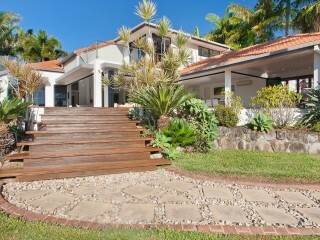 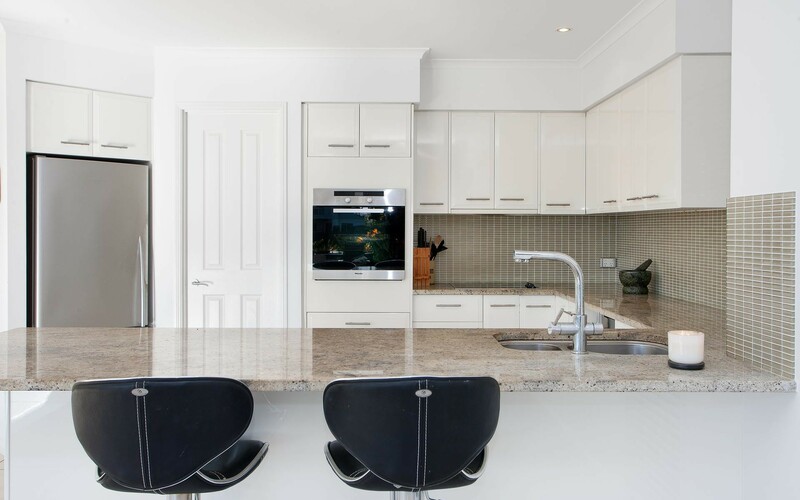 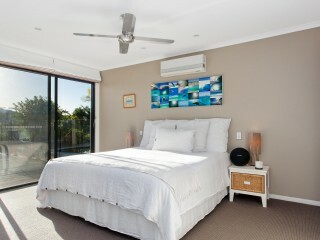 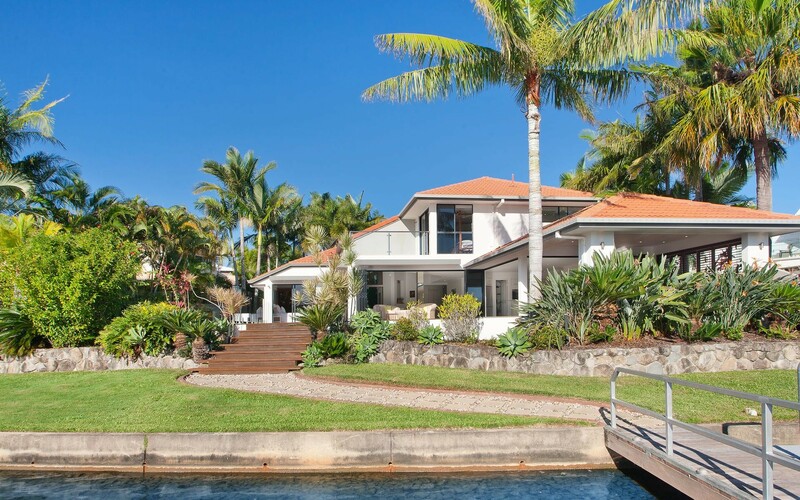 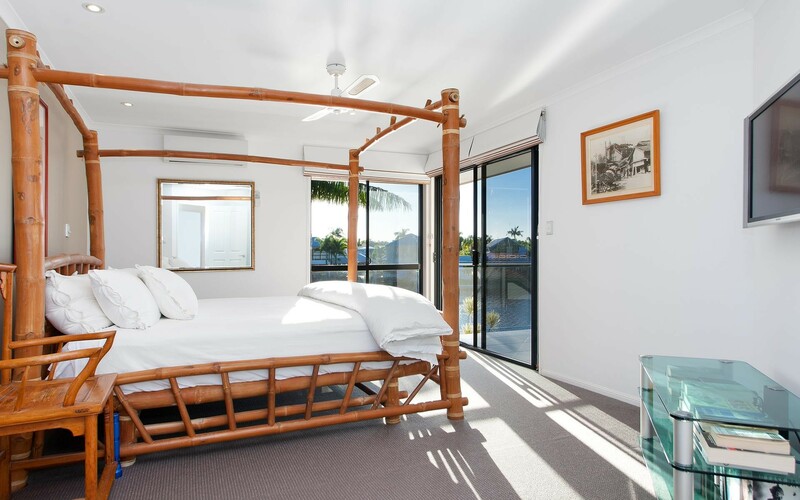 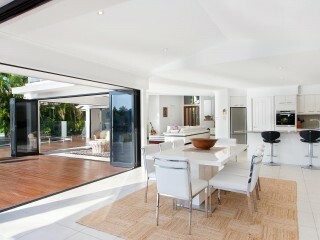 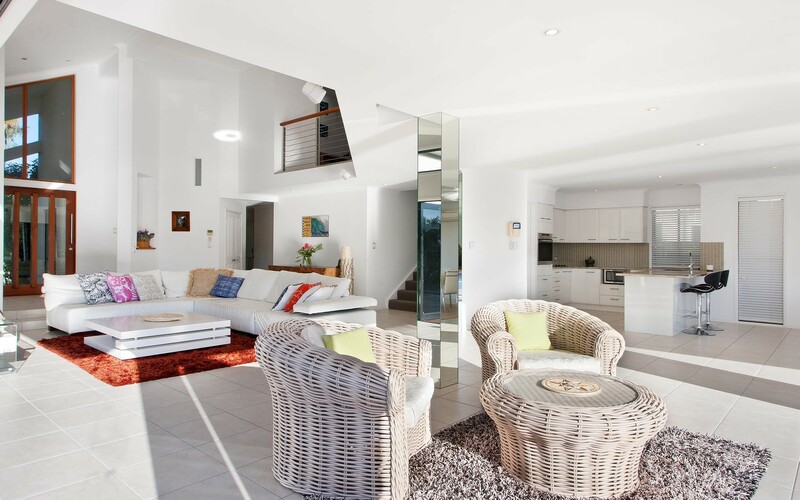 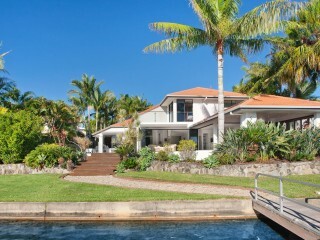 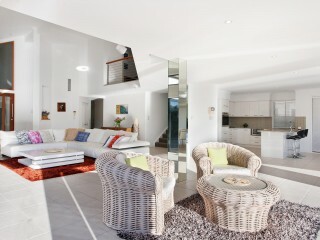 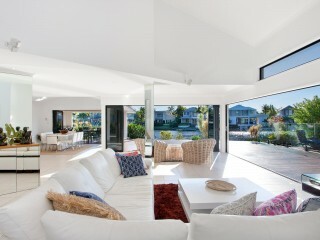 Start living your Noosa dream today by arranging your private inspection of 22 Topsails Place, Noosa Waters.